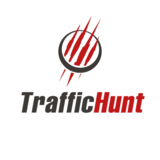 We manage hundreds of millions of our own ad impressions monthly. We work with direct publishers and our own exclusive base of subscribers. We can also operate as an ad-exchange; we fully support the OpenRTB protocol. We work with CPC and CPM prepaid campaigns. 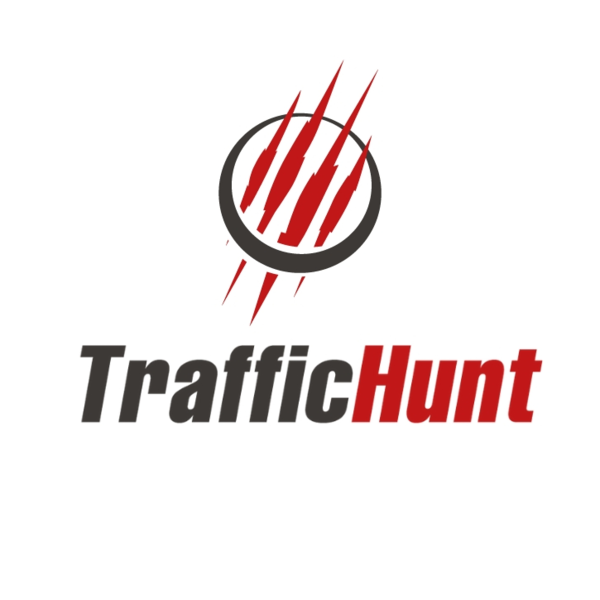 We work with worldwide traffic, you can buy push-traffic from all countries.